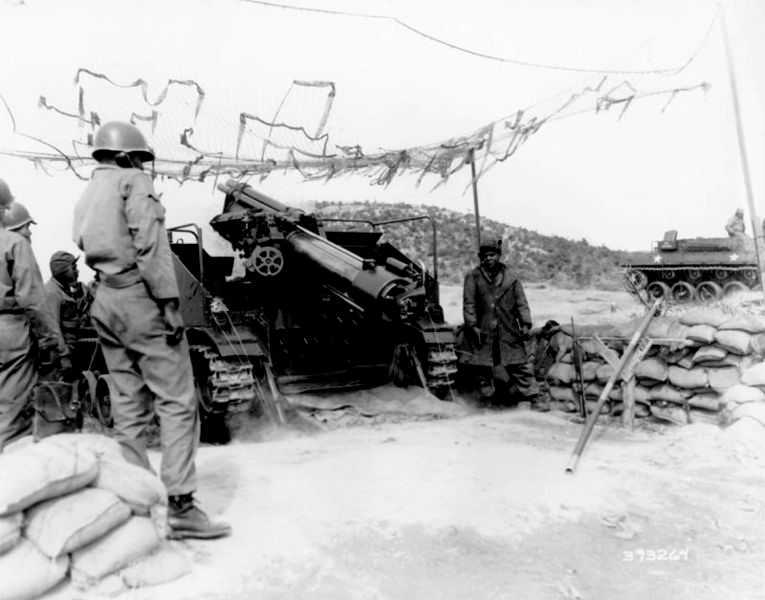 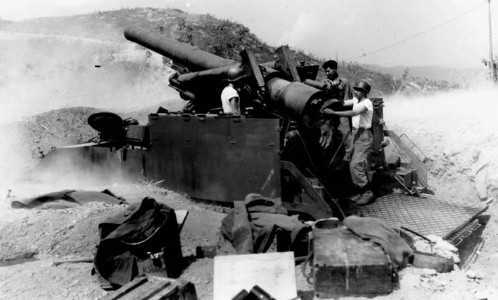 The US army was fully mechanised by the time they landed in Africa, this too applied to their artillery arm and its ability to keep up with rapidly advancing mechanised units, the first vehicle to make a name for itself was the M7 HMC, this utilised the chassis used by the M3 medium, this was joined by the heavier M12 which also used the M3 chassis. 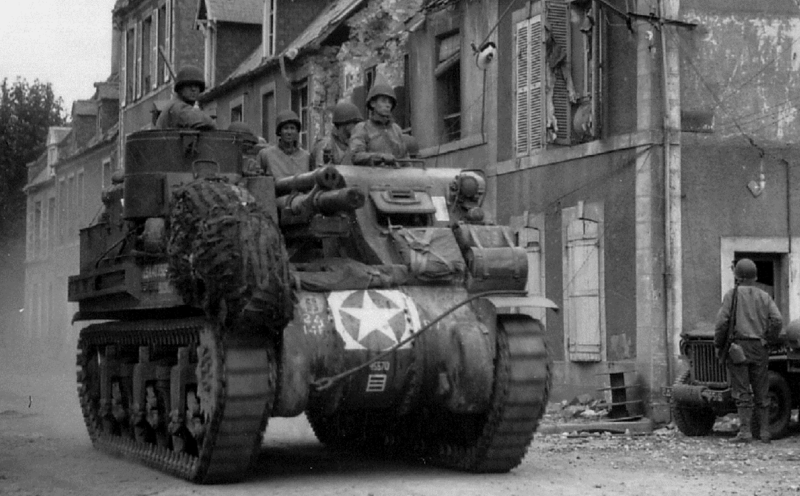 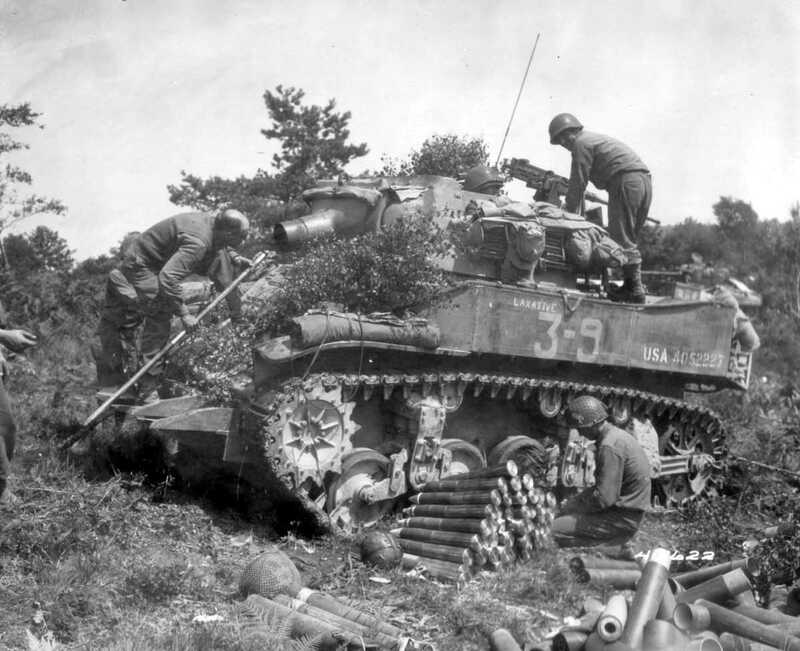 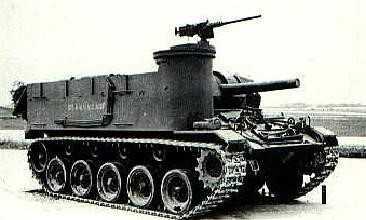 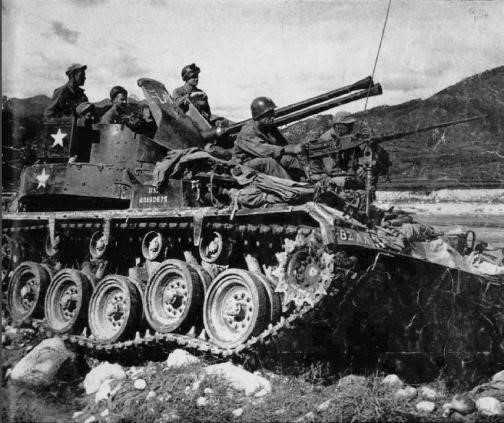 By 1945 the US army fielded three more SPGs in the shape of the M40, M41 and M43. 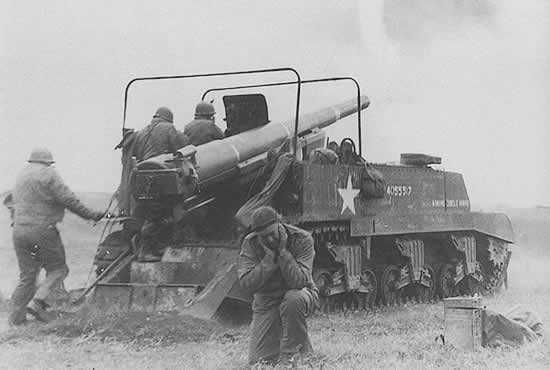 On the lighter side the M8 HMC was issued as a close support vehicle and the M19 MGMC was adapted as a light anti-aircraft vehicle but due to the lack of enemy aircraft it saw more action in the ground support role.